This is the final weekend of the Seattle International Film Festival (SIFF). 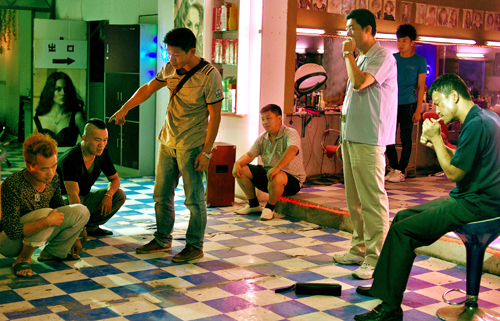 Here are three preview picks for Asian films showing as the festival winds down. A lot of people don’t know that George Takei, best known for playing Mr. Sulu on “Star Trek,” was in an episode of “The Twilight Zone” in 1964, two years before “Star Trek” went on the air. That’s because the frank racial language of that “Twilight Zone” episode, called “The Encounter,” caused it to be withheld from syndication. For several decades, it was almost impossible to see. In it, Takei played a young Japanese American who goes to a WWII veteran looking for yard work, and ends up killing the older man through a combination of racial hostility, an accident, and a touch of the uncanny. Takei’s character, a Nisei, admits that his father spied for the Japanese government. This drew protests from Japanese American groups, and was one cause of the episode vanishing from the airwaves. In real life, George Takei has lived a fascinating life of which “Star Trek” and “Twilight Zone” are only portions. His family spent time in two relocation centers during WWII. He joined a Boy Scout troop attached to a Buddhist Temple. He narrated a documentary called “The Japanese Sword as the Soul of the Samurai” (interestingly enough, the fatal weapon in “The Encounter” was a samurai sword brought home by the Anglo soldier). “To Be Takei,” a documentary about the actor, plays on June 6 and June 7. It should include references to all the above tales, plus Takei’s Anglophilia (inherited from his father, who named his son “George” after England’s George VI), his activism for gay rights, and his marriage to his longtime partner, Brad. 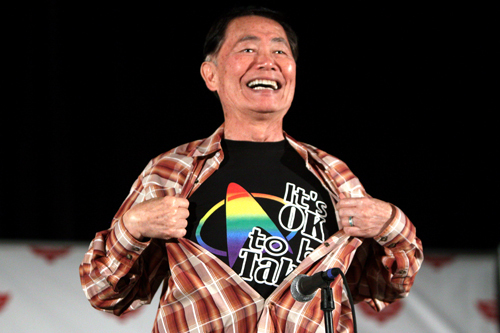 On a side note, Takei will be the Celebrity Grand Marshal at this year’s Seattle Pride Parade on June 29. 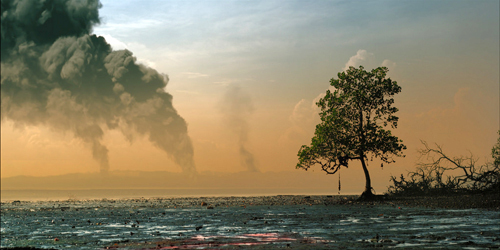 “Canopy,” playing June 8, is a joint production between Australia and Singapore, set in Singapore during WWII. It’s an interesting take on the Battle of Kranji, the invasion of Singapore by Japanese forces, who eventually took the then-still British Island in 1942. In “Canopy,” up-and-coming Australian actor Khan Chittenden plays a pilot shot down behind enemy lines in Singapore. He encounters a Chinese soldier played by Tzu-yi Mo, who’s fighting a guerrilla action trying to bring down the Japanese. The two men cannot speak each other’s languages, but they spend the rest of the film trying to help each other.